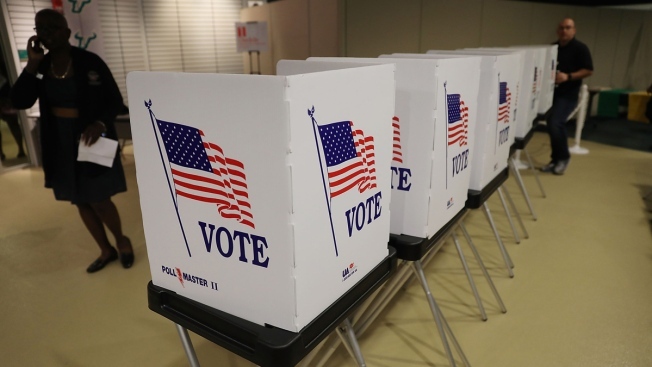 The office for California Secretary of State Alex Padilla on Monday slated that the final voter registration numbers report will be released this Friday. According to the secretary of state website, the number of registered voters in California increased just over three percent since the last round of midterm elections. Among Bay Area counties, Contra Costa County witnessed the largest jump in registered voters. In the South Bay, a number of voters have already dropped off their ballots early. Seven early voting centers opened in Santa Clara County over the weekend. Those centers will remain open through Election Day for people to cast their ballots or register to vote conditionally if they missed last week's voter registration deadline. CORRECTION: (Oct. 28, 2018, 10:58 a.m. PT): A previous version of this report incorrectly stated the date for the final voter registration report.